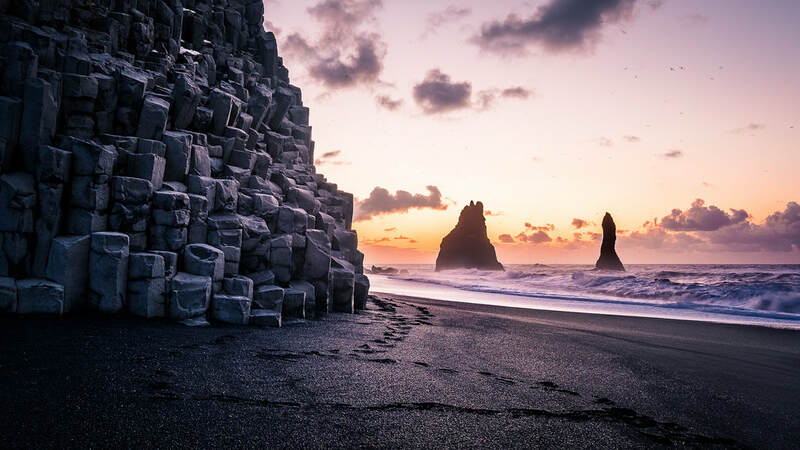 You will also stop at Reynisfjara black sand beach, with the Reynisdrangar rock formations and columnar basalt. 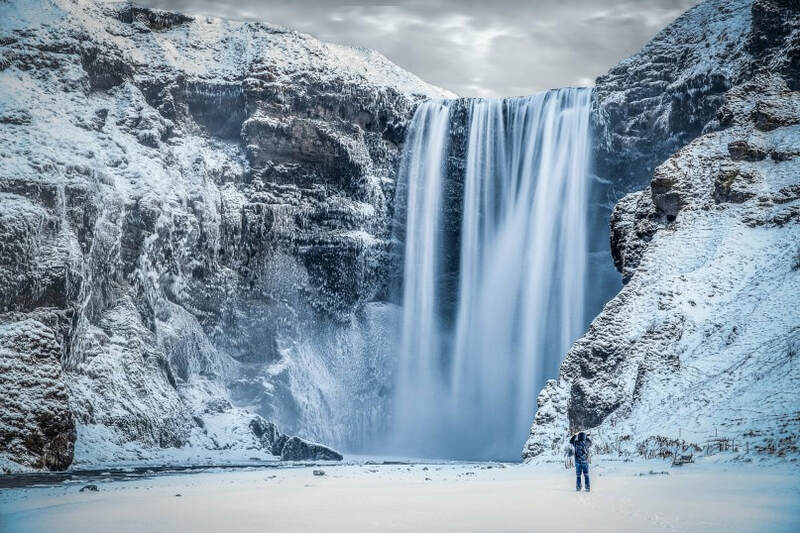 It is one of the most spectacular beaches in Iceland but can be dangerous, and we kindly ask our guests not to go too close to the ocean and go by guidelines. 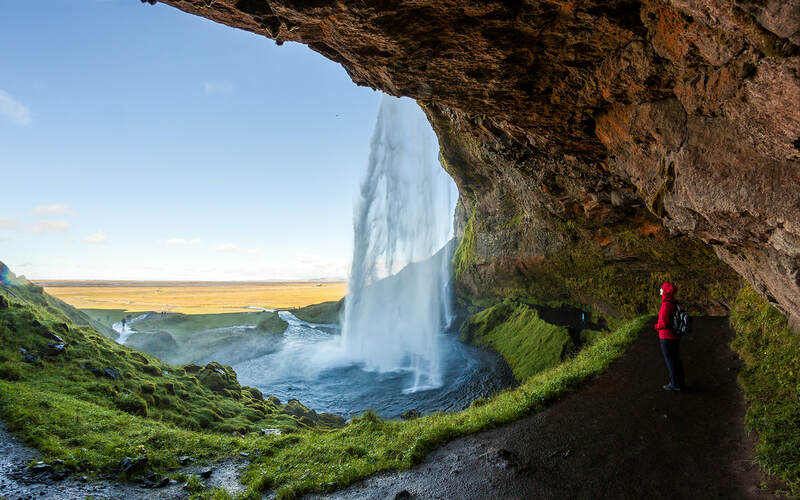 Additionally, you will stop by Sólheimajökull and walk up to a small lake which has formed in front of the retreating glacier.